If you have been fired or laid off with no notice, or no pay, your employer may be breaking the law. Find out about your rights under the Ontario Employment Standards Act (ESA). Not all jobs are covered by the ESA, and in some cases only parts of the ESA apply. Some employers claim that their workers are self-employed or independent contractors and the ESA does not apply to them. If this is your situation, it is a good idea to get legal advice. Even if you signed something that says you are an “independent contractor” or in business for yourself, the rights in the ESA might still apply to you. Some industries are regulated by the federal government, including banks, airlines, trucking, and broadcasting. Workers in these industries are covered by the Canada Labour Code. Your employer does not have to tell you why you are being fired or laid off. 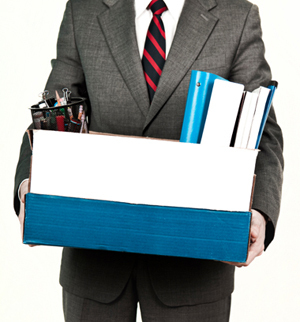 In most cases, if you are fired or laid off for more than 13 weeks, your employer must give written notice. If you are fired without proper notice, your employer must give you termination pay – your normal wages for the weeks you should have been given notice. The amount of notice or termination pay you get depends on how long you have worked for your employer. The ESA sets out minimum notice periods ranging from 1 week for people who have worked at least 3 months, to 8 weeks for people who have worked for 8 years or more. If an employer fires 50 or more workers within a 4-week period, the minimum notice periods might be different and you should seek legal advice. A notice ordered by the Court: A court can decide that more notice was required in a particular case because the court is not limited to the minimum notice periods in the ESA. The amount of notice a court will order depends on all the circumstances, such as the type of job, the availability of similar employment, and the age of the worker – not just length of employment. A court can also order an employer to pay you for damages such as discrimination, harassment. You can be laid off without notice if you are laid off temporarily. In most cases, the law says you are laid off temporarily if you are laid off for 13 weeks or less. The rules about temporary lay-off are complicated. 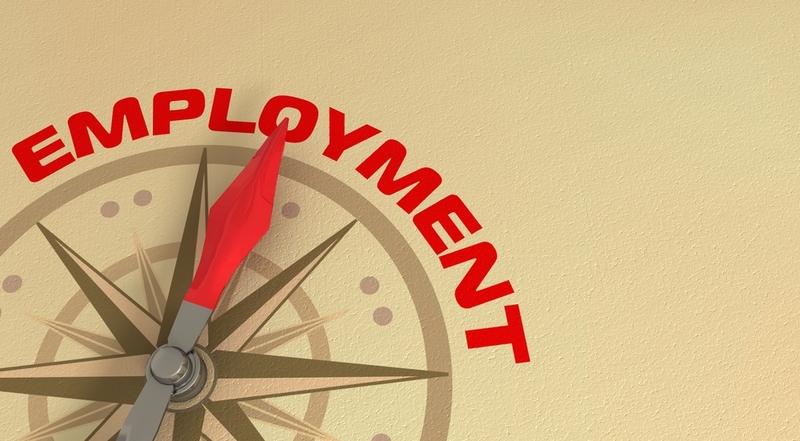 If you are laid off, get legal advice about whether your lay-off is temporary or permanent. 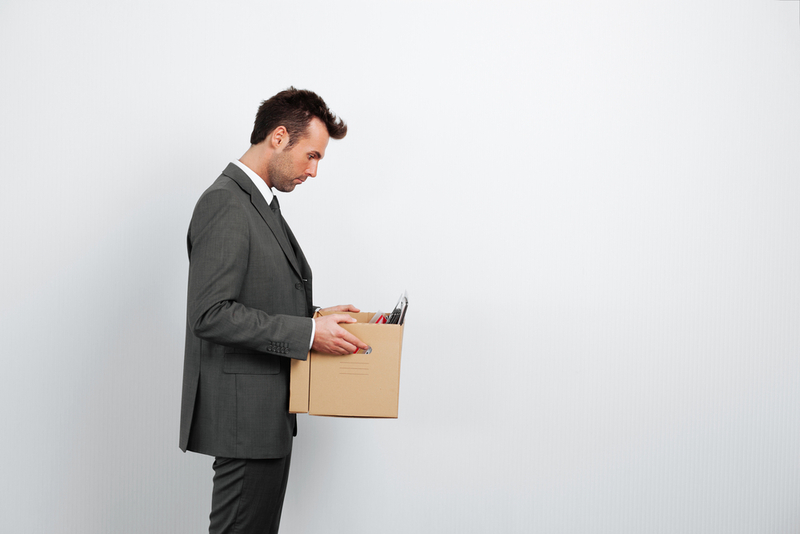 In some cases, being forced out of a job is the same as being fired. For example, if you leave because your employer refuses to pay you, or because your employer is discriminating against you, you may have the same rights as if you were fired. You should get legal help right away. In some situations you can be fired or laid off without notice; if you have not worked continuously for at least 3 months, or if you are fired because of your own misconduct However, what your employer says is misconduct might not be misconduct under the law so you should seek legal advice. If you are protected by a union, check your collective agreement to find out about your rights at work, or talk to your shop steward. You will have to use the grievance procedure in the collective agreement to enforce your rights. Severance pay is another payment that some people get when they lose their jobs under specific circumstances. To qualify you must have worked at least 5 years for your employer and your employer pays out wages of at least $2.5 million a year in Ontario, or at least 50 people will be losing their jobs within a 6-month period because the business is being cut back. Under ESA severance pay equals one week’s pay for each year of employment, up to a maximum of 26 weeks.one week’s pay for each year of employment, up to a maximum of 26 weeks. Your employer must pay your wages and vacation pay and any money owing to you as a result of your termination no later than 7 days after your employment ends, or your next regular pay day if it comes more than 7 days after your employment ends. Severance pay can be paid in instalments up to 3 years if you agree in writing or if the Director of Employment Standards approves. In this case if your employer misses a scheduled payment, the balance of the severance pay becomes due immediately. Your employer must prepare a Record of Employment (ROE) and give it to you within 6 days after your last day of work. Or your employer can send it to the government electronically within 16 days after your last day of work. f you are unemployed and looking for work, you may be able to get Employment Insurance(EI) benefits. If you do not qualify for EI or you are waiting for EI, you might be able to get social assistance benefits from Ontario Works (OW). If you quit or got fired, you might still qualify for benefits depending on the circumstances. 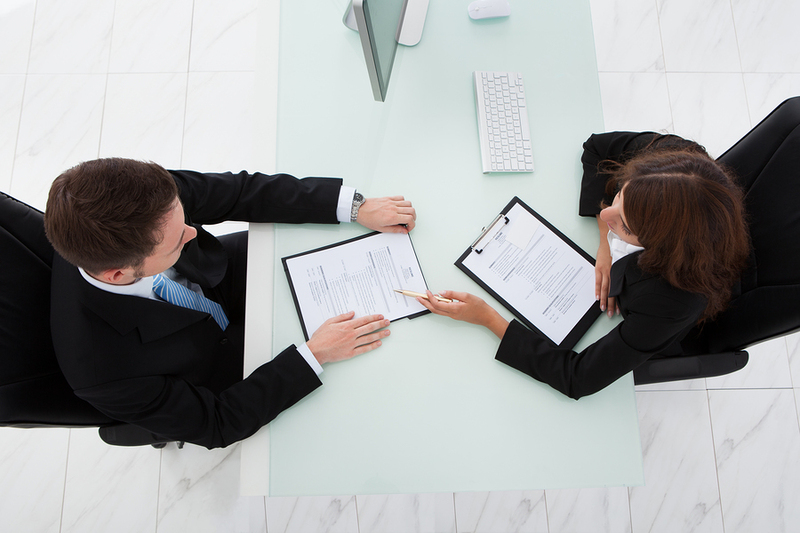 giving information to an Employment Standards Officer who is investigating your employer. because you raised a concern about your employer not obeying environmental protection laws. You may be able to enforce your rights as a worker by making a claim against your employer. The Ministry of Labour can order your employer to pay you money that you are owed. In some cases, you may be able to bring a court action against your employer. If you do, you cannot file a claim for the same violation of your rights with the Ministry of Labour. In general, a claim for unpaid wages must be filed with the Ministry of Labour within 6 months of the date the wages were owing. The claim can include unpaid wages for the last 12 months, as long as it is filed within 6 months of one of the dates when unpaid wages were due. A claim for vacation pay can be filed up to 12 months after it became due. In certain cases, you have up to 2 years to file if your claim does not involve any unpaid wages. For example, you have up to 2 years to file a claim against your employer for penalizing you, or threatening to penalize you, because you exercised your legal rights. If your employer has gone bankrupt, you may be able to get wages, vacation pay, severance pay, and termination pay owing to you by applying to the federal Wage Earner Protection Program (WEPP). Until last month, there was no one conclusive decision in Canadian case law as to whether or not there was a common law duty of good faith in the performance of contractual obligations. The Supreme Court of Canada’s decision in Bhasin v. Hrynew, 2014 SCC 71 last month changed that. This case stands for the proposition that the common law does indeed impose a duty on parties to perform contractual obligations honestly based on a general organizing principle of good faith contractual performance. The first step is to acknowledge that good faith contractual performance is a general organizing principle of the common law of contract which underpins and informs the various rules in which the common law, in various situations and types of relationships, recognizes obligations of good faith contractual performance. The second step is to recognize, as a further manifestation of this organizing principle of good faith, that there is a common law duty of honesty which applies to all contracts to act honestly in the performance of contractual obligations. The organizing principle of good faith exemplifies the notion that, in carrying out his or her own performance of the contract, a contracting party should have appropriate regard to the legitimate contractual interests of the contracting partner. Since the duty of honesty in contractual performance is a general doctrine of contract law that applies to all contracts, parties are not free to exclude it. One of the questions raised by this decision is, “How does this affect employment law?” The simple answer is that it does not. As noted by Mr. Justice Cromwell at paragraph 54, the above-noted principles are entirely consistent with the Supreme Court of Canada’s earlier decisions in Honda Canada Inc. v. Keays, 2008 SCC 39 and Wallace v. United Grain Growers, 1997 CanLII 332 that all employment contracts have an implied term of good faith in the manner of dismissal. This decision merely serves to reinforce what we already knew about the employer’s duty of good faith and fair dealing – which is one of the things that the Supreme Court of Canada was looking to achieve with this decision. “I can’t wait for the day when I reach the Magic Number!” This thought often runs through the minds of employees with 20 or more years of service, and fortunate enough to be vested in a pension. With each passing year, these employees give more and more thought to the sum of their age plus years of service – that Magic Number which many pension plans require for participating employees to retire and begin receiving benefits. 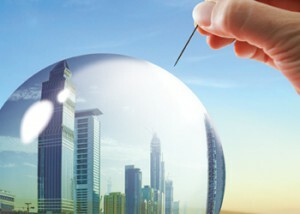 For example, the terms of a pension plan may require a Magic Number of 90 in order to retire with an unreduced pension. A 63 year old employee with 27 years of service meets that requirement. However, a 62 year old employee with the same years of service does not. While the former employee can look forward to retirement, the latter employee may be in a precarious position until his next birthday or his next completed year of service. Until that point in time, the latter employee has to worry about the possibility of termination and the potential loss of that unreduced pension. The recent decision of the Ontario Superior Court of Justice in Arnone v. Best Theratronics Limited, 2014 ONSC 4216 highlights this concern. The plaintiff, Mr. Arnone, was a 53 year old sales and customer support manager with 31 years of service. At the date of his dismissal, he was 16.8 months away from being able to retire with an unreduced pension. In his Claim, Mr. Arnone sought damages based on a notice period of 24 months. He also sought damages of $65,000 which represented the actuarial calculation of the amount needed to compensate for the loss of the unreduced pension. Although Justice James disagreed that Mr. Arnone was entitled to a notice period of 24 months, the judge noted that “the fact that the plaintiff was less than two years away from being entitled to an unreduced pension should not be ignored in the factual matrix surrounding his termination. Objectively assessed, it seems to me that the most reasonable view of the situation prevailing at the time of termination would be to recognize the reality of the approaching entitlement to an unreduced pension and to factor this into a termination arrangement that included the other benefits available to the plaintiff upon retirement.” In other words, Mr. Arnone’s impending retirement was a factor to consider in assessing the appropriate notice period. Justice James concluded that, absent the fact that Mr. Arnone’s retirement was on the horizon, the appropriate notice period was 22 months. 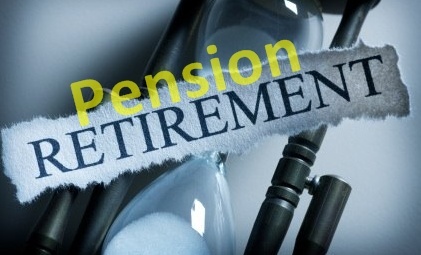 Nevertheless, the judge limited damages for pay in lieu of notice to the equivalent of the 16.8 months Mr. Arnone would have needed to retire with an unreduced pension. To account for the fact that Mr. Arnone would no longer receive pension benefits, Justice James also awarded damages of $65,000 to compensate for that loss. 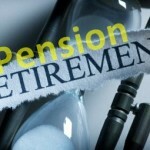 A pension is often an employee’s most significant asset. In cases where the termination of employment is without cause and retirement with an unreduced pension is on the horizon, it is important for the employer to consider the interplay between the range of reasonable notice the employee’s Magic Number. This decision underscores that fact that there is no complete set of factors that go into an assessment of reasonable notice. An impending retirement may be just as important as the employee’s age, duration of service or position. Where the loss of pension benefits is claimed, an actuarial calculation based on correct assumptions is essential. The Ontario Court of Appeal’s decision inBoucher v. Wal-Mart Canada Corp., 2014 ONCA 419, is an excellent example of the consequences that can follow from failing to handle claims of workplace harassment and abuse carefully. The seminal decision in Bardal v. Globe and Mail tells us that there is no formula to determine how much notice of dismissal would be reasonable in any given case. While the main considerations are the employee’s age, years of service, position and job market for comparable positions, the list of possible considerations is not fixed. 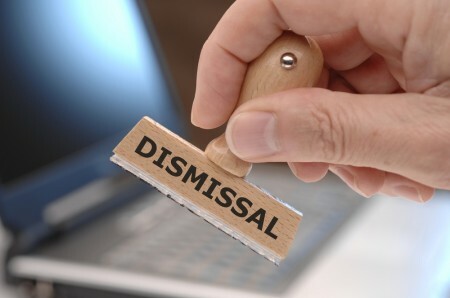 In this decision, the employer dismissed Mr. Gristey, a 54 year old gas technician with some supervisory responsibilities, after 12 years of service on a without cause basis. The employer asserted that the basis for ending Mr. Gristey’s employment was a shortage of work. Yet, the employer opted not to use a temporary layoff as provided for under theEmployment Standards Act, 2000.